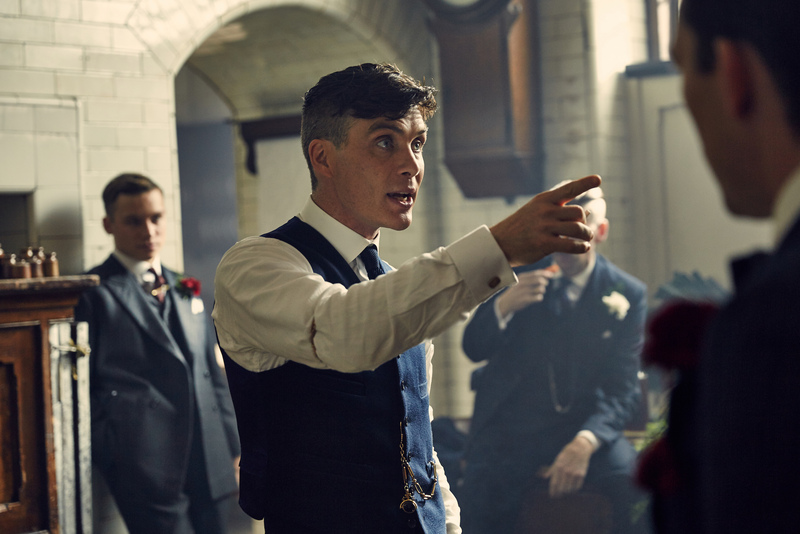 Production for Peaky Blinders season five is officially underway in amazing behind the scenes photos. We last saw Tommy Shelby and co. in December last year, when the fourth season of Peaky Blinders came to close. Since then, fans have been desperate to find out what’s next for the Birmingham-based businessmen. 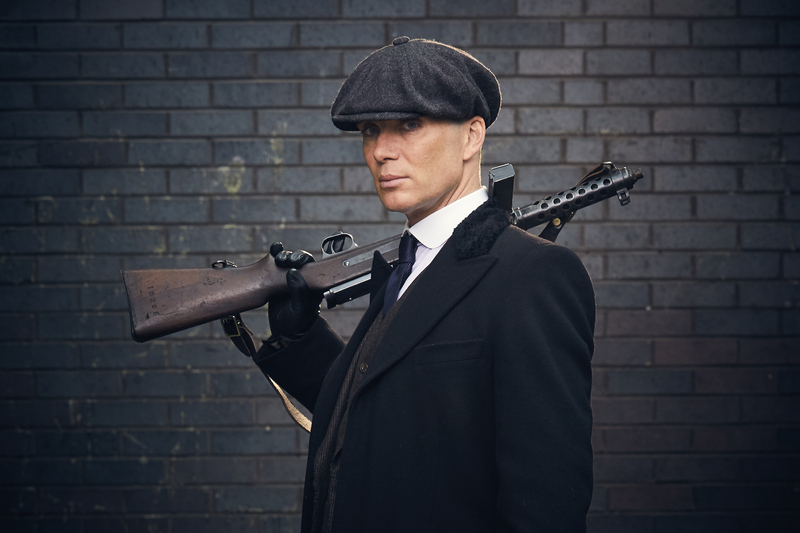 Earlier this year, the show’s creator Steven Knight gave us an insight about what we can expect in the upcoming season as it enters a new era in the country’s and the Shelby family’s history. We are going into the 30’s now. There is so much stuff happening, so why not finish the job? The depression and the rise of fascism form part of the storyline. It is setting those things up. In the 30’s across Europe and Britain there was the rise of fascism. In my mind [the show] ends first air raid siren in the Second World War. 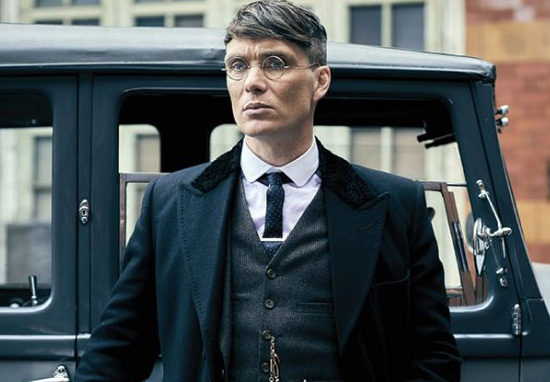 Paul Anderson, who plays Arthur in the show, has also given us some clues about what Tommy Shelby will be getting up to following his decision to become a Labour MP for Birmingham South at the end of the fourth season. So we’ll all have more cover, we’ll have more opportunity, and more protection. And by protection I mean by society and the police and so on. We’ll be able to get away with things under the guise of, “we’re politicians, we’re respectable”. But we’ll be able to manipulate things more. Arthur will be even more Arthur. So it will be a lot of fun. While hearing about season five was all well and good, we all know that pictures speak a thousand words. Thankfully the making of the BBC drama is now in full swing, meaning we’re able to take a look behind the scenes at the upcoming season. The show’s creators have started sharing their first official photos from the shoots, showing Tommy getting down to business in various different locations. We’re back, by order of the Peaky Blinders. Tommy, Polly, Arthur and the whole family are officially back in filming Series 5 of #PeakyBlinders right now across the UK. Here’s a first look. Now this is just a hunch, but I have a feeling Tommy Shelby is going to be facing some intense situations in the next season of the show. 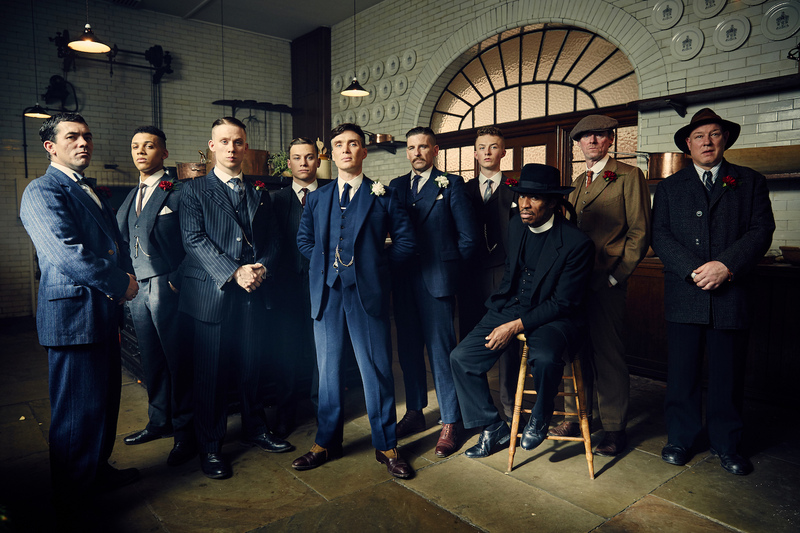 Peaky Blinders season five is set to hit our television screens in 2019!